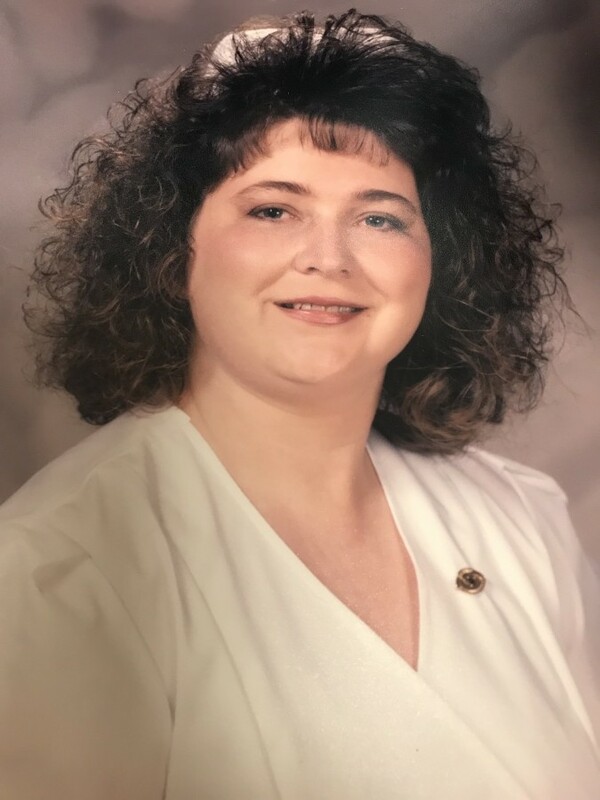 Sheila Leonard Batten, age 53 of Chadbourn, finished her journey here on earth on Wednesday, February 6, 2019 at New Hanover Regional Medical center in Wilmington. A native of Columbus County, she was born on October 5, 1965 to the late Billy H. Leonard and Dianne Duncan Leonard. Sheila was a Nurse in the Home Health Care industry and was currently employed by Allied Home Health in Whiteville, NC. Funeral Services honoring Sheila’s life, will be held at 2:00 p.m. on Sunday, February 10, 2019 at Chadbourn Church of God, officiated by Pastor Jonathan Simmons. Interment will follow in the Tyson Cemetery. A time of visitation will be held from 6:00-8:00, Saturday Evening at Worthington Funeral Home. Sheila Leaves behind her beloved husband, Michael D. Batten of the home; two precious Children, David Nicholas Batten and wife, Amelia of Whiteville, Michaela Dianne Batten and fiancée, David Ivey; Sisters, Billie Jo Glaesner (Steve) of Evergreen, Crystal McPherson of Whiteville, Nekita L. Simmons of Shallotte; She also leaves behind her loving Grandchildren, Zachary Batten & Lawson Ray Ivey; aunt’s, Libby Herring and Ruth L. Duncan; niece and nephews, Mackenzie Simmons, Jason White, Kendal Glaesner and Kim Glaesner.